Welcome to the Wells & Pumps group of SmartGuy.com. Feel free to interact with other professionals from across the world. You can find professionals, find deals on services, find professionals who might barter, or simple post questions, comments, or suggestions. Wells and pumps work hand in hand. There are many types of pumps that serve to move liquids or gases or sometimes even slurries, by mechanical action. 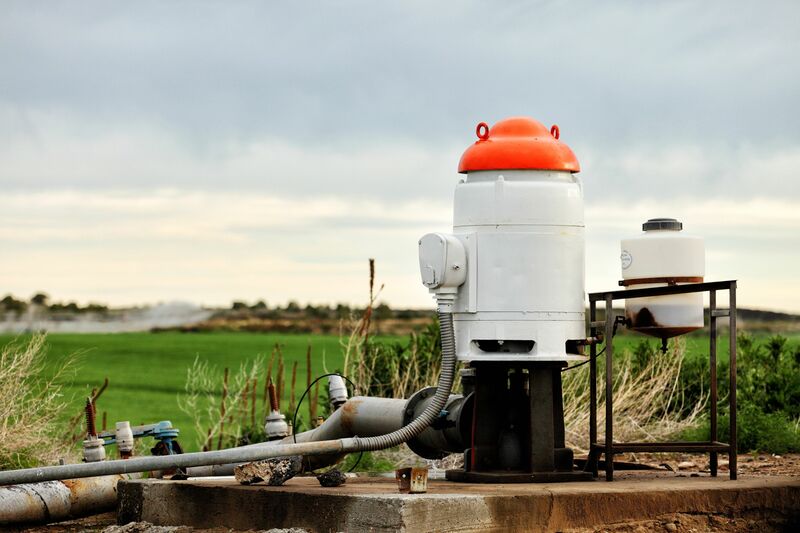 A water well pump is a pump that is used in extracting water from a water well.